Inspired by nature’s fade-defying orchid, this deep conditioner helps maintain hair color depth, tone and shine for vivid, color treated hair. 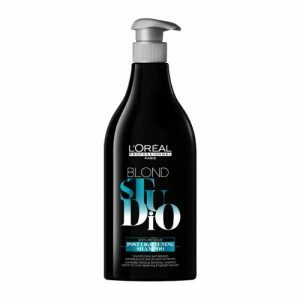 This product preserves salon-vibrant colour for up to 9 weeks. 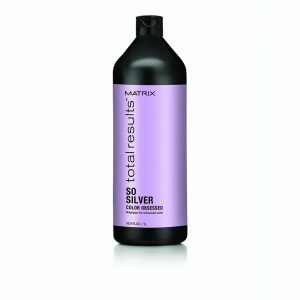 Matrix Biolage ColorLast Conditioner 1000ml is free from parabens. 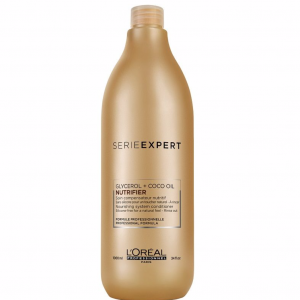 It is designed to enhance your colour treated hair. 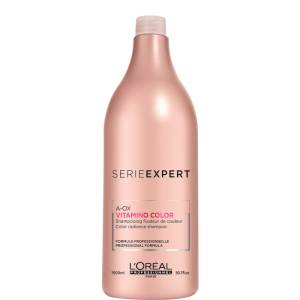 Furthermore it uses lavish Orchid Flower extract, famous for its fade-reducing properties, to tone and maintain the vibrancy of your hair. It’ll enhance depth, tone and colour for a rich, high shine finish. 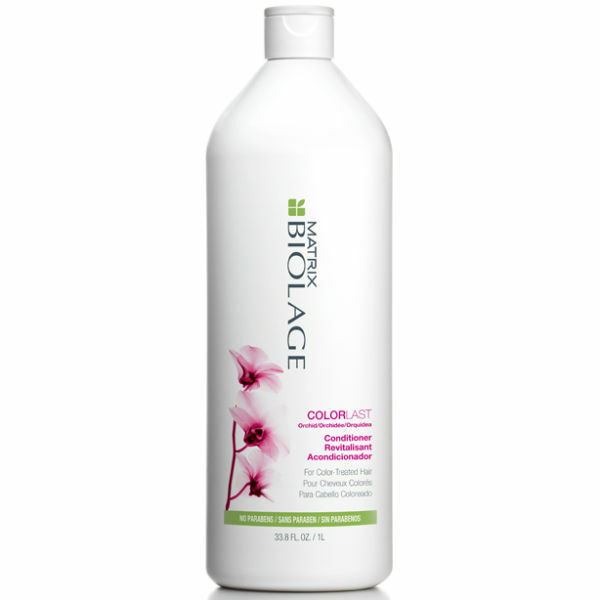 After using Biolage Color Care Shampoo, massage Matrix Biolage Colorlast Conditioner into wet hair.